The Senate rejection of the UN Convention on the Rights of Persons with Disabilities received major coverage yesterday, especially on MSNBC. Here are some highlights. 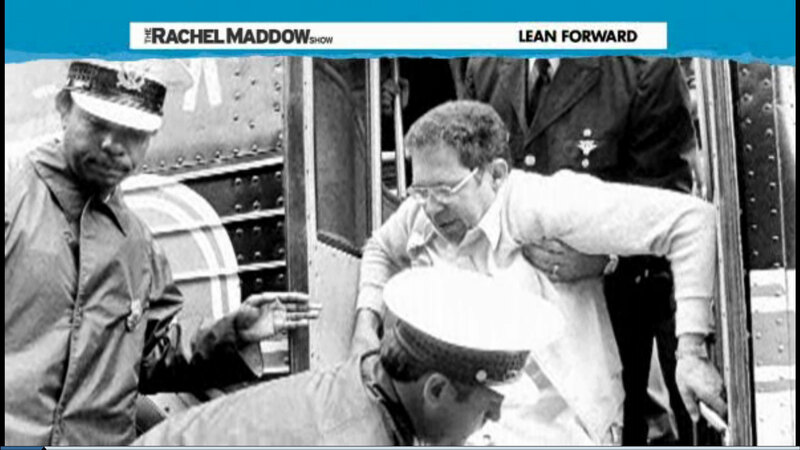 The Rachel Maddow Show: Rachel opens with ADAPT’s public transit protests. Did you see or read a good story about the CRPD? Leave us a comment and we’ll add it to the list at www.advocacymonitor.com!